We are delighted to announce that we are the proud sponsors of this year’s Dragonfly Run. 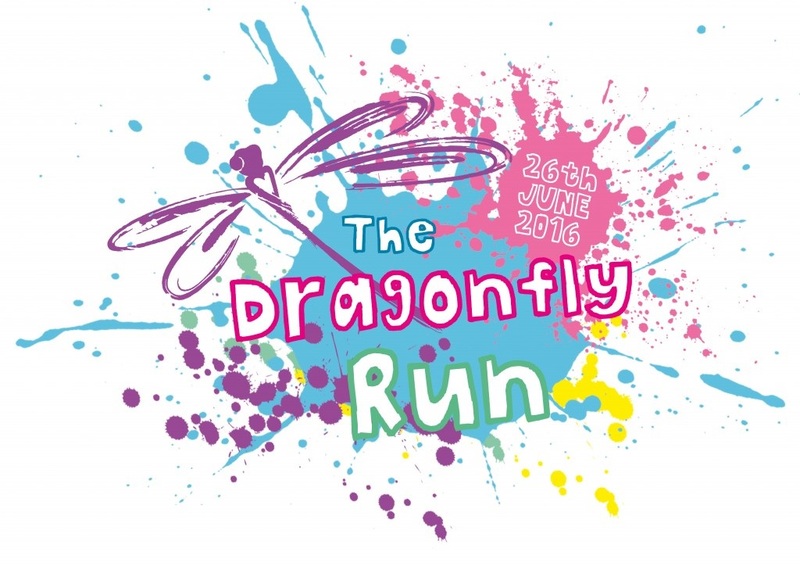 Now in its second year, the run is a fabulously fun family running event organised in aid of Josie’s Dragonfly Trust. 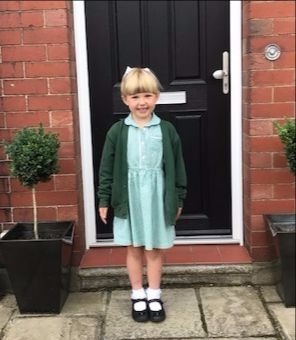 The aim of the trust is to brighten the lives of children & young people living with cancer by helping to fulfil special requests for those with no hope of a cure. The charity grant cash gifts and organise ‘Dragonfly Dreams’ to allow young patients to create precious memories with family and friends. The Dragonfly Run is not about running the fastest time, but about having the most fun! Entrants complete a 3 mile or 1 mile run and get splashed with colour along the way! The event takes place on Sunday 26th June at Tynedale Rugby Club, Corbridge. For more information about the run or Josie’s Dragonfly Trust visit www.josiesdragonfly.org.